Traditionally, baby boys are wrapped in blue and baby girls in pink. A few years later, you can tell a boy’s room from a girl’s room just by observing the color combos (and the cleanliness 😉 ). As we grow up, gender color preferences are visible in everything from wardrobes to cars (though nowadays the line is thinning). While there are no concrete rules about what colors are exclusively masculine or feminine, several studies over the past 7 decades draw some interesting generalizations. Here’s an insightful infographic titled ‘True Colors’ by web analytics company KISSmetrics that collates relevant data from various studies, polls and research on color perceptions and preferences across both genders. 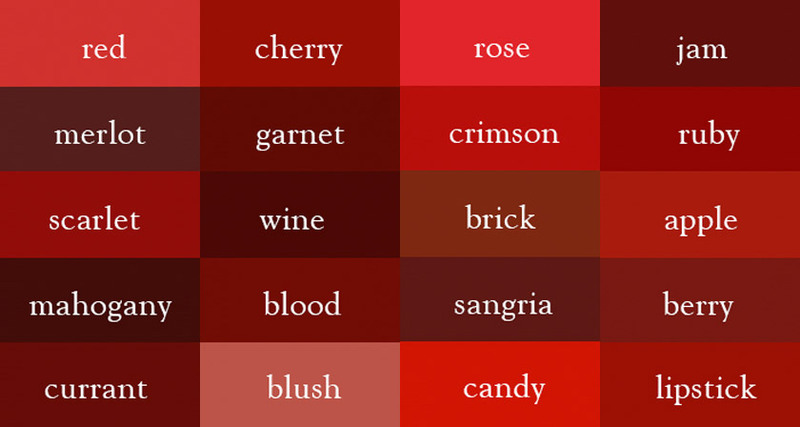 Do you and your partner have similar color preferences when buying a car or picking out a shade for your room? Share this post and voice your views in the comments below.